Your auto glass is essential to the safety and performance of your vehicle. Bellingham Detail & Auto Glass offers high quality rock chip repair and windshield replacement to restore the integrity of your vehicle’s auto glass. For affordable excellence in Bellingham auto glass repair, call us today! Did you know your auto safety glass is an integral part of the structural integrity of your vehicle? In a rollover accident, your safety glass is designed to help keep the vehicle’s roof from crushing. And in everyday driving, your car or truck’s glass helps keep it’s body from twisting and deteriorating from metal fatigue. 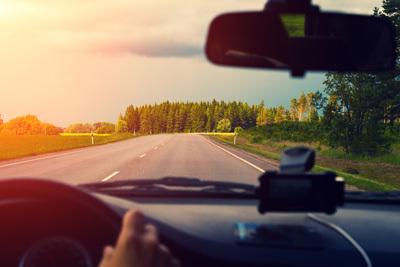 So something as seemingly minor as a rock chip can decrease the integrity of your glass because a small bump or impact could cause your windshield or window to crack. And a cracked windshield is much more easily shattered in an accident. Protecting your vehicle doesn’t have to be expensive or a tremendous hassle. As a preferred provider for many insurance companies, our Bellingham auto glass repair shop can have your vehicle taken care of in as little as 15 minutes, and often at no cost to you. 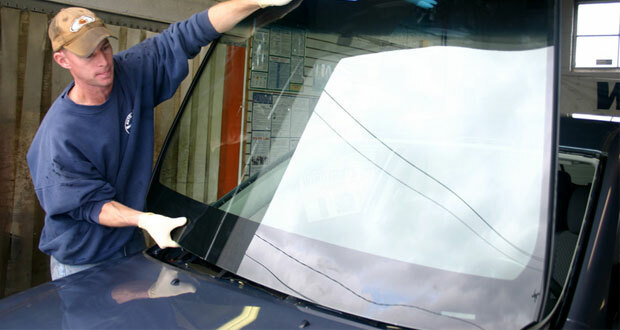 Call us today to learn more, or schedule an appointment online for auto glass repair in Bellingham. We also offer auto detailing, car washing, oxidized headlight refurbishment and upholstery cleaning for Whatcom County drivers.